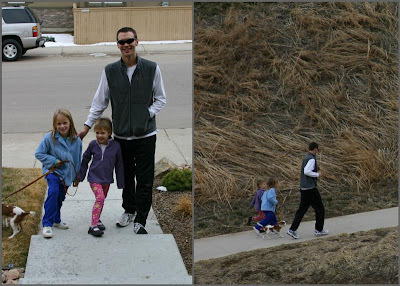 The girls wanted to go on a run with me, so we geared up and ran about a quarter mile down the bike path. Rocky came along and is actually a pretty good running dog. He just cruises right next to you. Well, I'm seven weeks away from the Boston Marathon. I've been training since 12/14, which has seemed like an eternity. I'm following a training plan called the Pfitzinger 18/55. That means the plan was create by a guy named Pete Pfitzinger, it lasts for 18 weeks, and will peak at 55 miles per week. This is considerably more weekly mileage than I've run in the past, but now that I'm over the hump, I can say that it's the best plan I've followed so far. I'm feeling much stronger as a runner. I completed my second twenty mile run last weekend. During past 20 milers, I've resorted to running in survival mode over the last couple miles. This time I felt like I could keep going and possibly speed up. I hope that means good things are to come in Boston. I'm going to try for a PR (personal record) in Boston. I'd love to finish somewhere in the 3:05 range, but that will push me close to a 7:00 min pace. I'm not sure if I can do it over 26.2 miles, but I need to trust that the Pfitz plan is getting me ready. 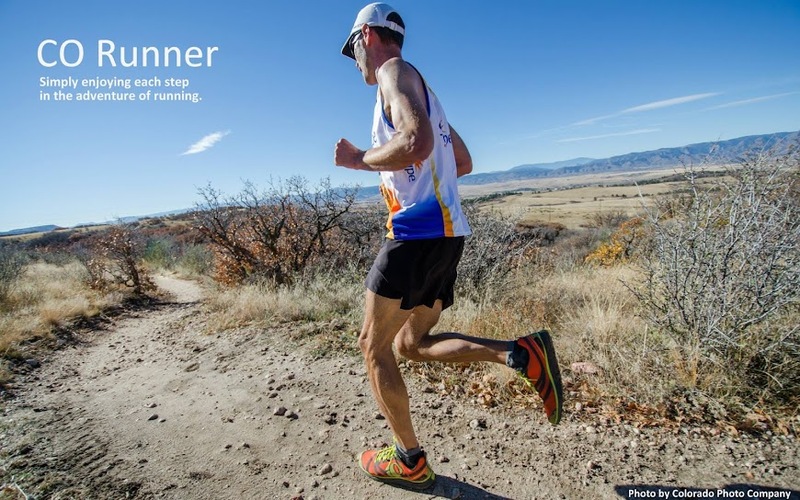 In two weeks, I'm going to run a tune-up race, the Boulder Spring Half Marathon. I'll be gunning for a 6:45 pace, so that will give me a good idea if the 7:00 marathon pace is realistic.